Earlier this year, we compared the Fanatec ClubSport Wheel Base V2 vs the Thrustmaster TS-PC Racer vs the Fanatec CSL Elite for the Xbox One and PC. The ClubSport Wheel Base V2 won the Head-to-Head challenge…and then celebrated by retiring weeks later. Which brings us to today, its replacement, the ClubSport Wheel Base V2.5. Sporting, “more advanced electronics and new motor for improved feeling, functionality and even durability,” the V2.5 looks to improve on the already good V2 package. But does it? That’s what we’re here to find out as we look at the Pros, Cons and in-between Neutral features of the Fanatec ClubSport Wheel Base V2.5. The V2.5 wheel base design doesn’t stray far from the V2 – and overall – that’s for the best. The most notable change between the two is the addition of the machined framed Fanatec logo on the face, which we didn’t care for when we first saw the images of the V2.5, but now we actually do prefer in person. It makes the V2 face look plain now. Besides that, the rest is same, for better or for worse. For better, the package is still compact and attractive. For worse, the hidden I/O is still a pain if you forget to connect your cables before you mount the wheel and we would have liked to seen a black USB cord verse the – off design – grey cord. It’s minor, but if you’re going to go with the murdered out black-on-black look, go all the way. The only other design change between the V2 and V2.5 is the new power brick, indicating the new components inside. Before we talk about force feedback strength and smoothness of the Fanatec ClubSport Wheel Base V2.5, lets have a refresher on the V2. The last time we saw the V2, we noted the pros and cons of the steering feel. 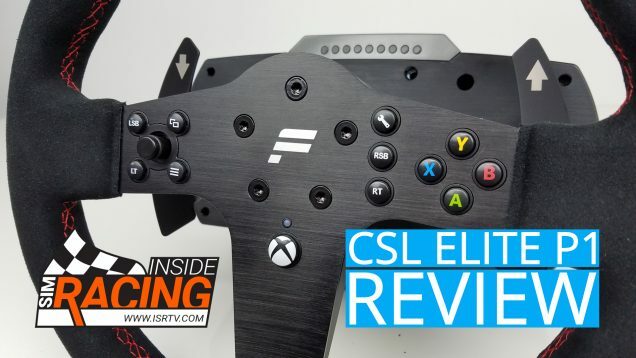 We noted how strong the force feedback was – stronger than any other belt drive wheel out there – yet it was able to be smooth as well, not exhibiting some of the slop that it’s lower price Fanatec CSL Elite brethren had. But there was one thing that we didn’t care for and that was the on-center feel, or more so, how the wheel would fight you at center and fall into an oscillating pattern. Now to be fair, every belt drive wheel has this to some degree. It was just showing up more than we care for on the Fanatec wheels and throwing a con into the overall positive steering feel. So with that said, was the V2.5 able to improve on the feel of the V2? Yes, sometimes a little and sometimes a lot. In terms of pure force feedback strength and smoothness, the V2.5 doesn’t really feel any stronger or smoother. It does feel a bit more “buttoned up” over the V2, with the wheel feeling more consistent during rotation, but overall, it’s a familiar feeling. As for our complaint about on-center feel and oscillations, this is where things get really interesting. During our V2 testing in the Head-to-Head Challenge, no amount of adjustments in the Tuning Menu removed that sensation without killing the feel of the wheel. This resulted in us keeping all the settings stock and putting up with the oscillations since it was the least negative option. 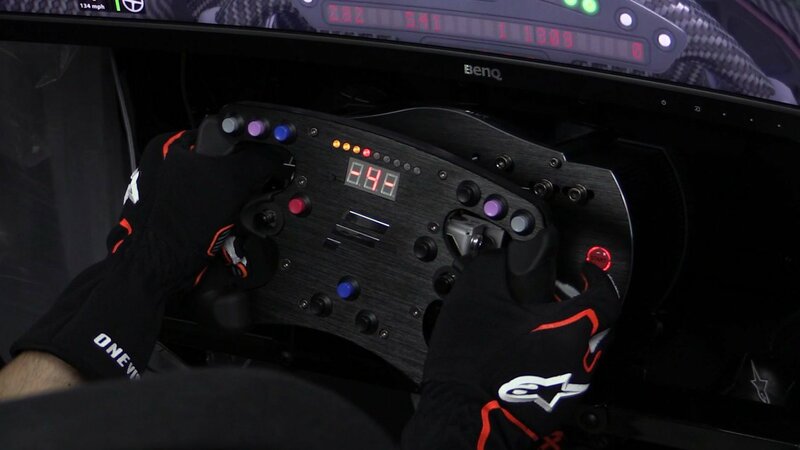 Fast forward to the V2.5, and Fanatec has made an adjustment to fight the on-center oscillations in the form of negative values on Advanced Drift Mode in the Tuning Menu. While the positive values on Advanced Drift Mode encourage the wheel to rotate – good for drifting but terrible feeling when driving otherwise – the negative values restrain the wheel’s willingness to rotate back and forth. The interesting thing is, the effectiveness of this setting is game – and even car – dependent. When we fired up iRacing and played with the Advanced Drift Mode setting, it didn’t make a noticeable difference from the V2. We were still getting oscillations. On the other hand, when we fired up Assetto Corsa, we were able to feel the difference of setting Drift Mode to -3,-4 or -5. Although interesting enough, it was more effective on some cars than others. 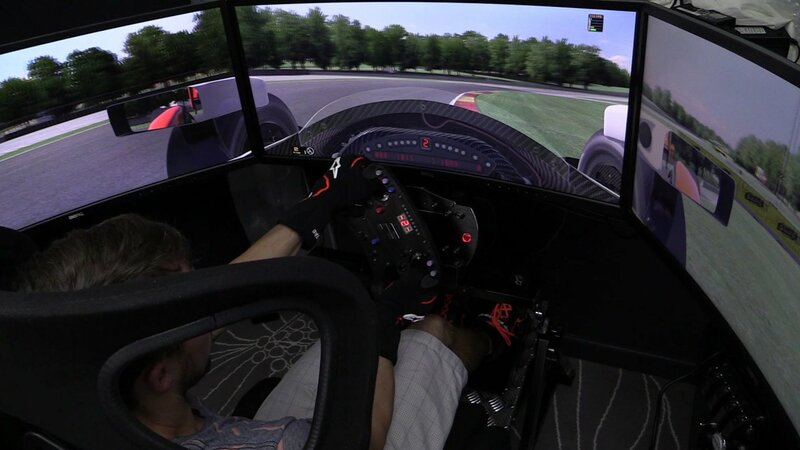 From what Fanatec told us, it comes down to how the game handles the rotational drag of the wheel. If it doesn’t handle low drag well, it oscillates. So your mileage may vary with the new Advanced Drift Mode but it’s cool to see it as an option, and when the stars line up, it works. We do have one suggestion though. It would be nice to see an “Oscillations” setting in the Tuning Menu instead of it being a negative value in Drift Mode. Just let Drift Mode be Drift Mode and have another location in the Tuning Menu were we can play with oscillation settings. One final point on the steering feel of the ClubSport Wheel Base V2.5. Unlike the V2, the V2.5 motor driver firmware can be upgraded, so there could be updates to further improve force feedback down the line. For most of it’s life, the ClubSport Wheel Base V2 sold at $600 / 750€, which is some serious coin. The ClubSport Wheel Base V2.5 on the other hand came out of the box at $500 / 550€, still not cheap, but not unreasonable for what you’re getting, especially when what you’re getting is better. Word of note, if you’re running on the PC only, then the Formula rim at $200 / 230€ is the best bang for your buck and helps to keep the wheel south of direct drive price ranges. 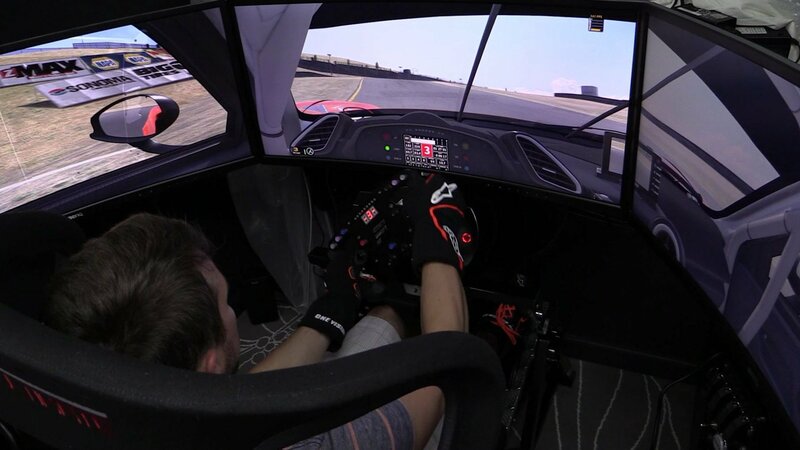 After the ClubSport Wheel Base V2 had compatibility on the PC, PlayStation 4 and Xbox One for a bit – before losing it when Sony put the kabosh on that – it could be easy to downgrade the PC and Xbox One ready V2.5 compatibility to the Cons category. But, we don’t see the ClubSport Wheel Base V2.5 as a console racer. Sure, you could spend $600 on a ClubSport Wheel Base V2.5 + CSL Steering Wheel P1 or $900 on a V2.5 + Xbox One Universal Hub + Rim, but that’s a lot of money to go race on the Xbox One. 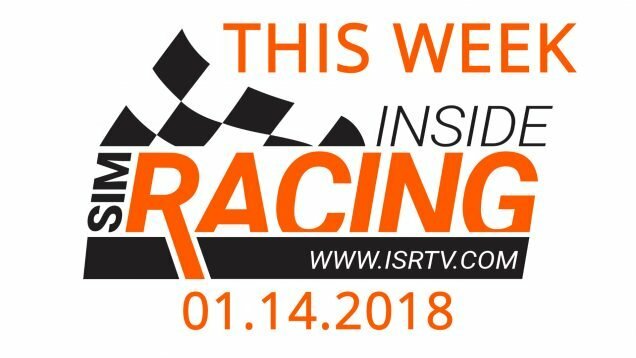 If you want to race on the consoles, there’s plenty of quality, lower price options. When the ClubSport Wheel Base V2.5 was announced, we wondered why it received the V2.5 name, instead of V3? Well, now we know why. While the changes aren’t huge, they are for the better, and at a lower price. 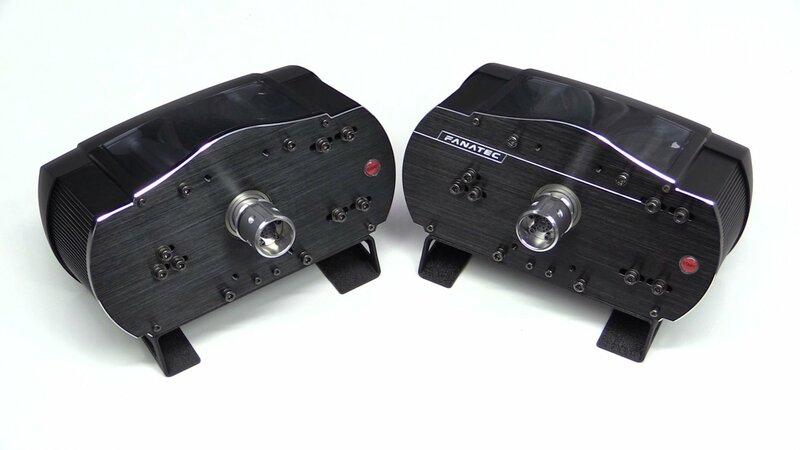 In all actuality, the creation of the V2.5 was probably due to Fanatec sourcing newer – less expensive – internals and being able to pass the savings onto you, which is cool. 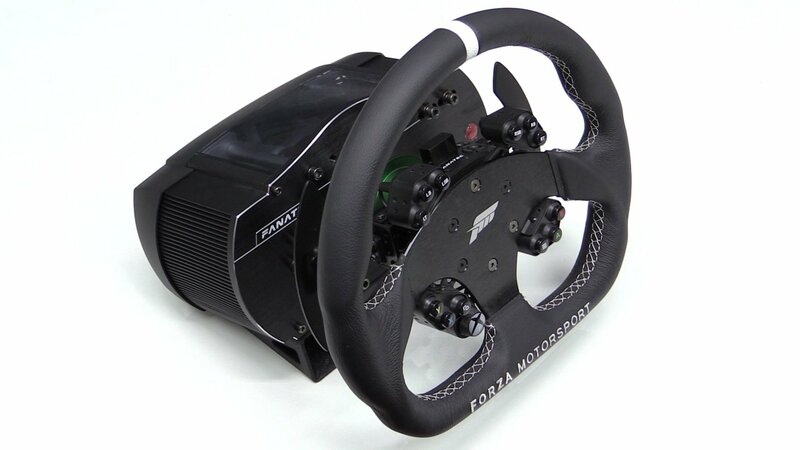 No matter how the Fanatec ClubSport Wheel Base V2.5 came into existence, it does an excellent job of picking up the torch of the ClubSport Wheel Base V2, and leading the way in belt drive wheel technology.